One of the best scale looking chassis mounting bumper I have ever had. Fits perfectly and the detail is outstanding. The quality and finishing of the joints and weldings is done to a very high standard. 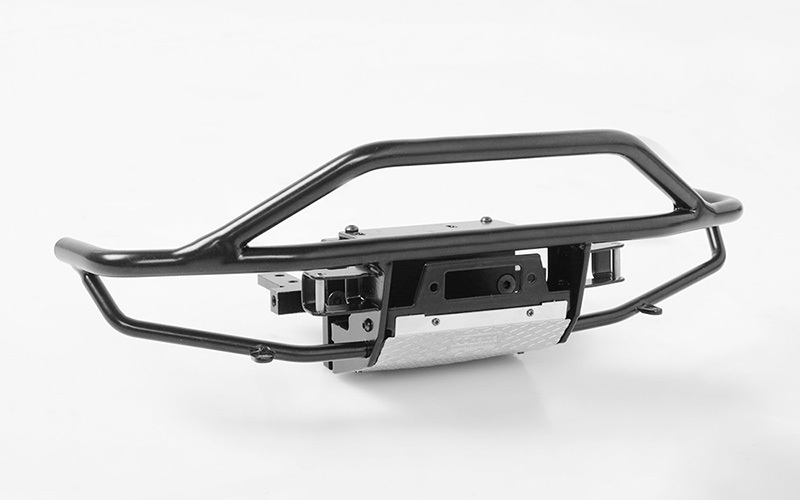 I recommend this bumper to anyone that wants to add a very high level of scale to there rigs.